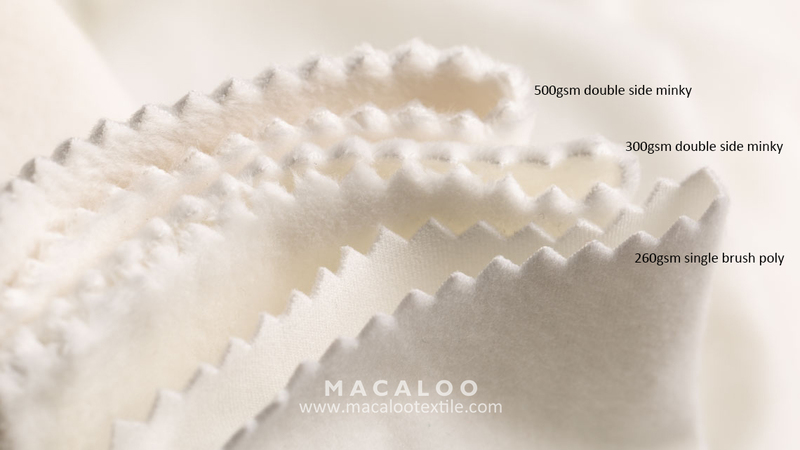 Weight & Width: 260gsm/300gsm/500gsm, 63"
The lovely minky fleece fabric features a cozy face. 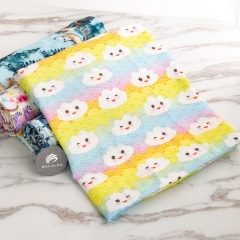 It's perfect for apparel, jackets, tops, blankets, throws, accents and stuffed animals. 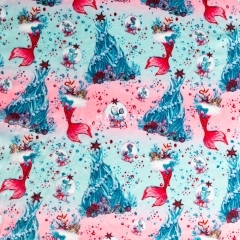 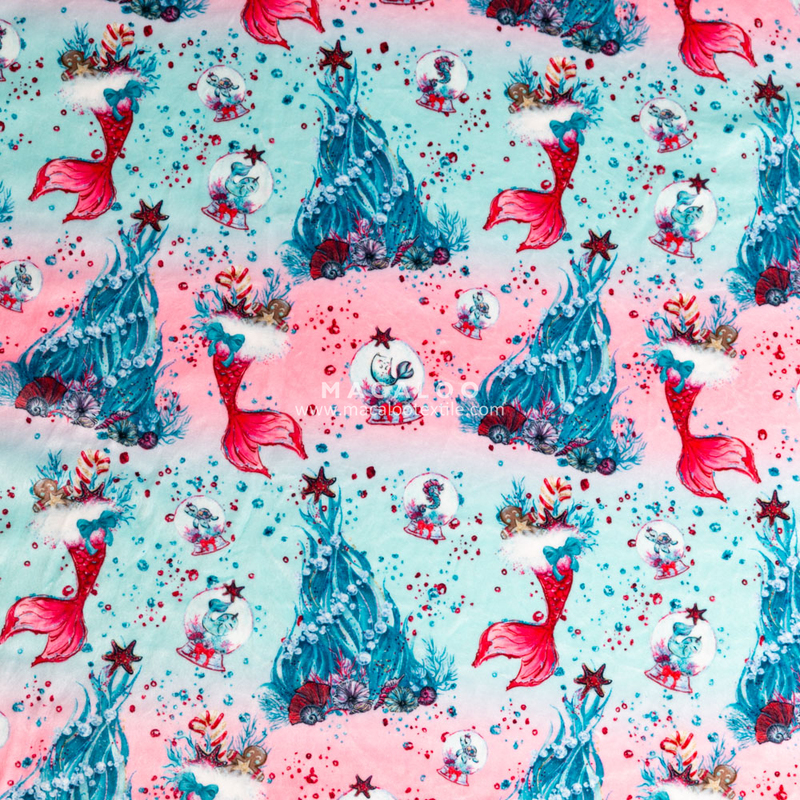 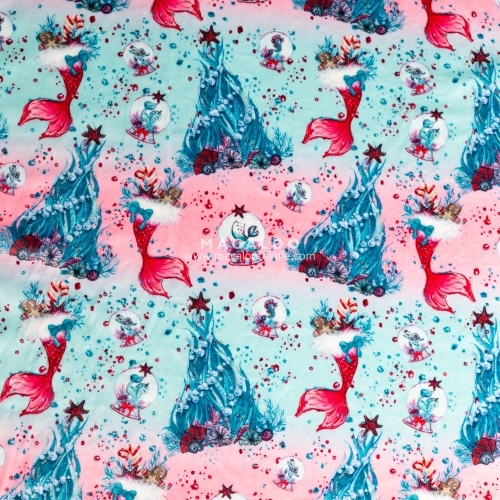 - Pattern: Christmas mermaid, customized is available. 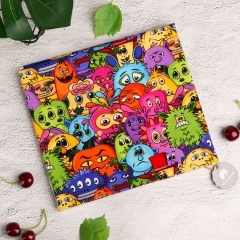 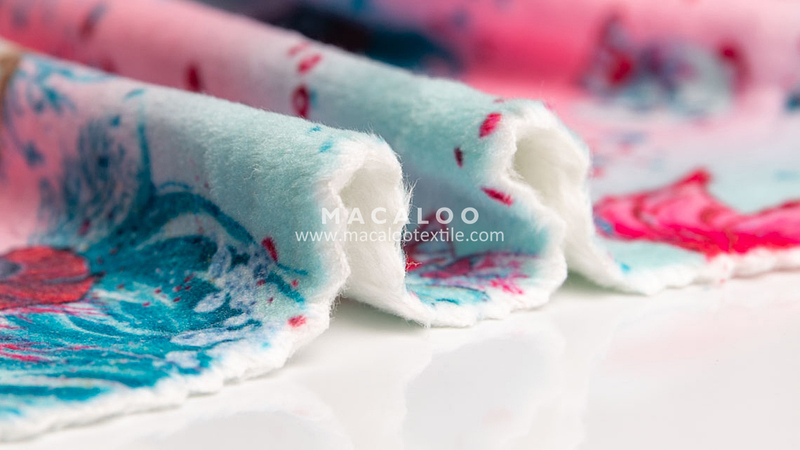 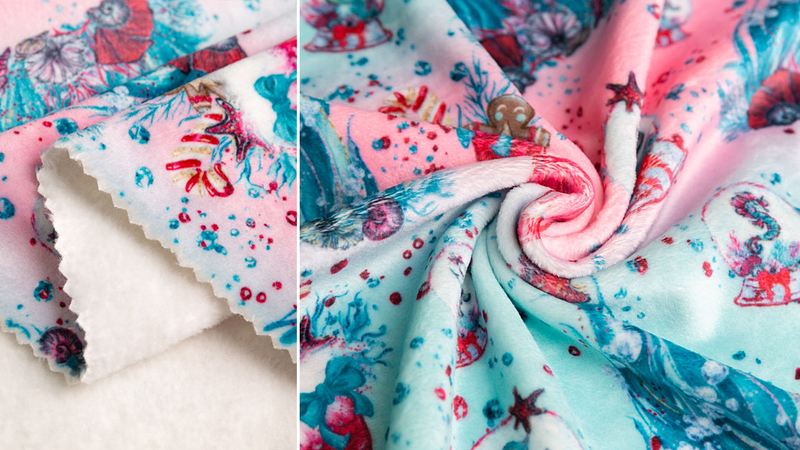 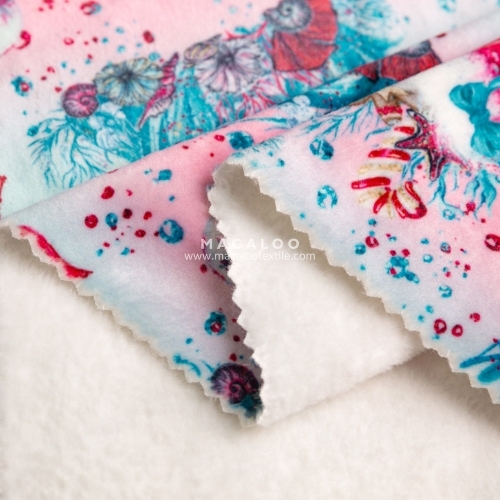 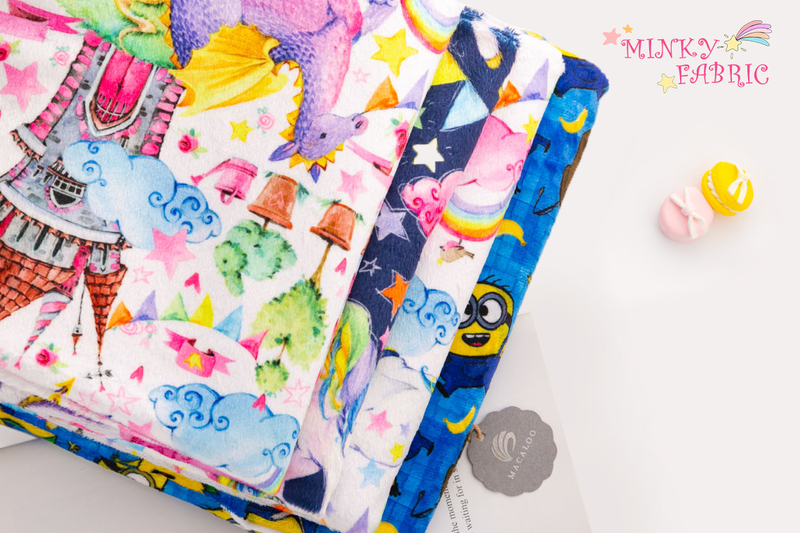 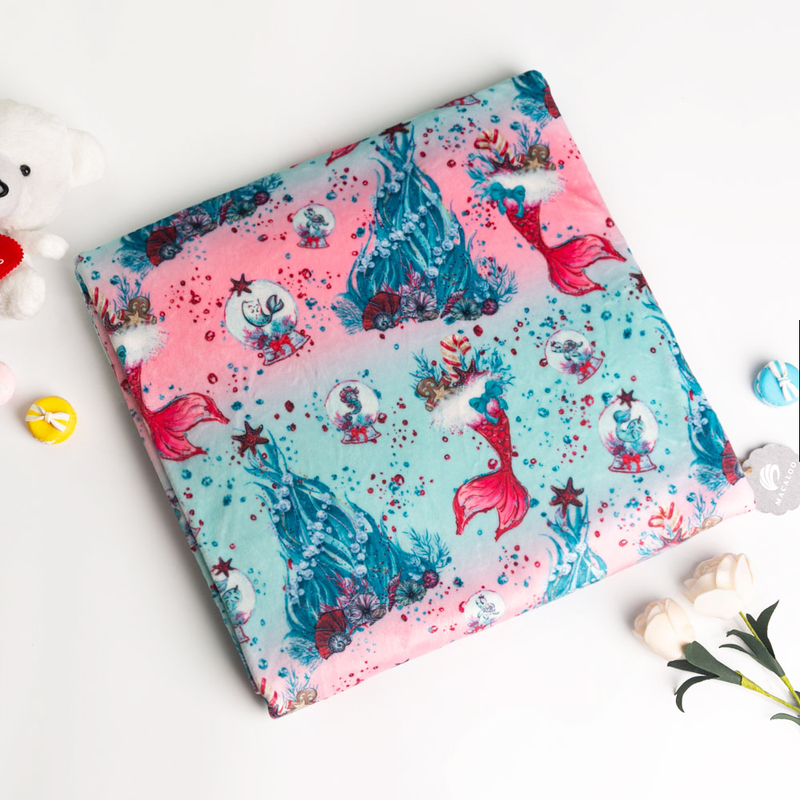 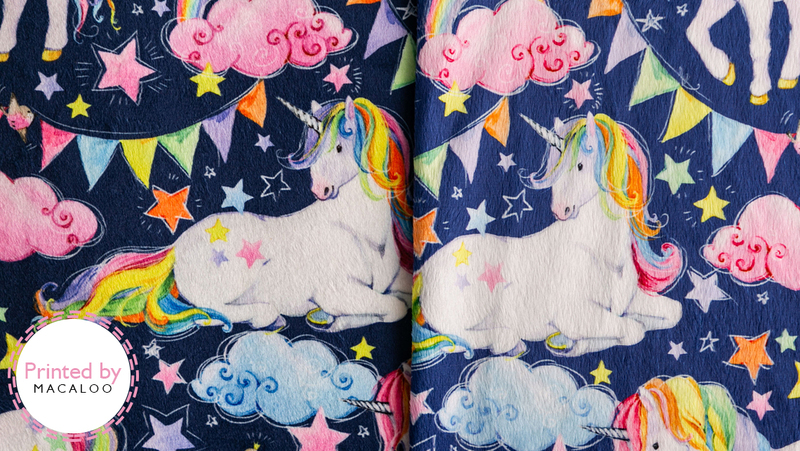 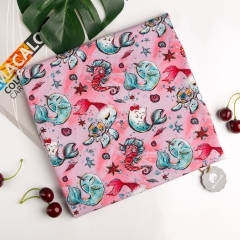 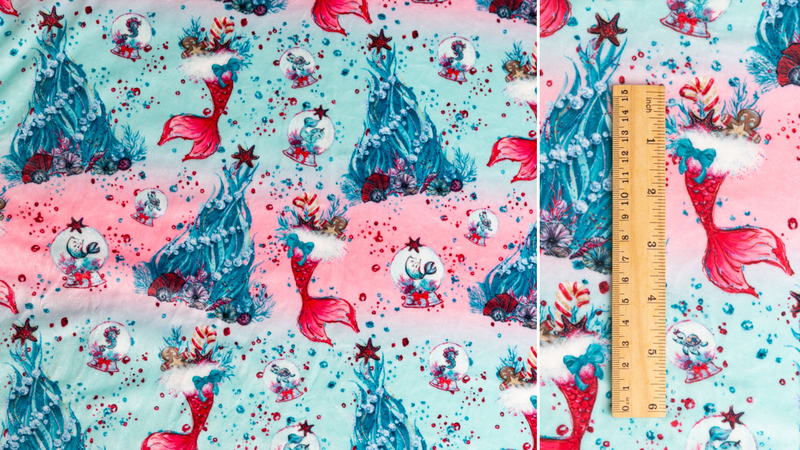 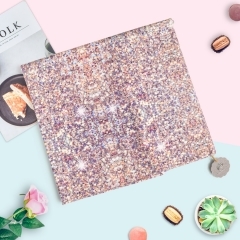 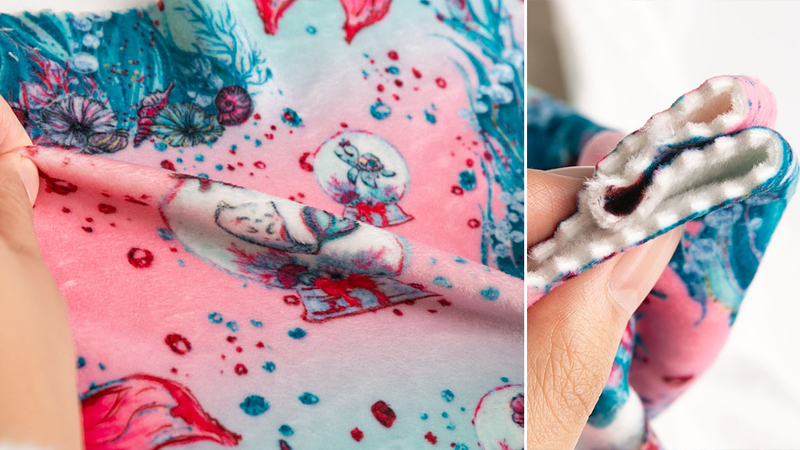 More minky fabric, Please Click Here!!! 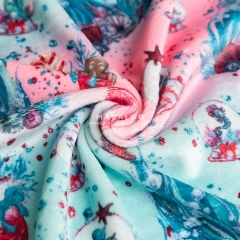 - Applications: Garment, tops, jackets, baby blanket, baby accessories, bath robe, plush toy, upholstery and more! 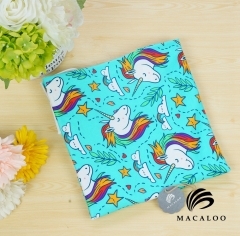 Our printing are more colorful and less color aberration more close to the original design.